As a little something extra, for the lovely people who come and support us at the Cavetsy Etsy Made Local, Tramshed, Cardiff (have we told you we have this fab event taking place on Sunday 4th December? Thought I’d better remind you – you wouldn’t want to miss it!) we will be having a goodie bag giveaway!!! 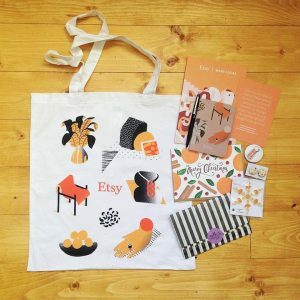 Throughout the day, FIVE random lucky people per hour will receive a fabulous Etsy tote bag (great for carrying all the lovely gifts you buy from the amazing makers). The goodie bags have some amazing surprises in them from our lovely team members. 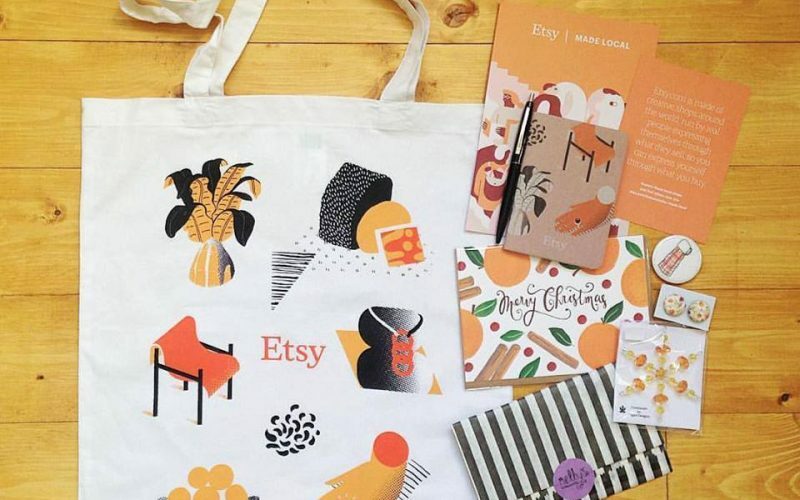 Each goodie bag will be different, and will include gifts such as – silver earrings; Christmas decorations; cards; fridge magnets, badges and online discount codes to name but a few.